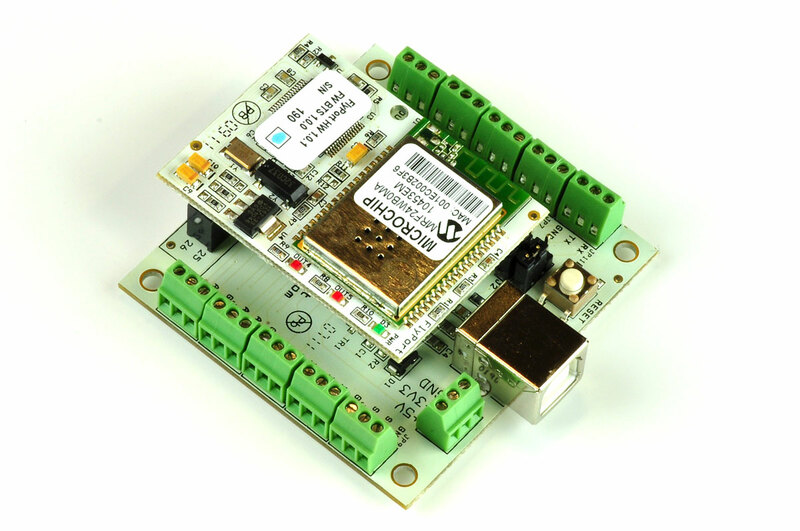 Flyport is a revolutionary Wi-Fi module based on the open source platform openPICUS. 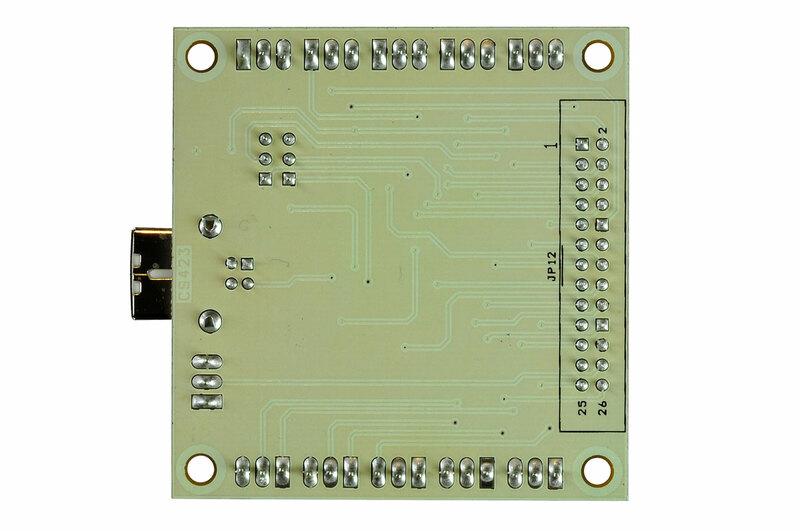 It is a Wi-Fi compact module (only 35*48mm) designed around the Microchip PIC 24FJ256GA106 processor (256K Flash,16K Ram,16 Mips) and MRF24WB0MA/RM WI-FI Certified Transceiver. 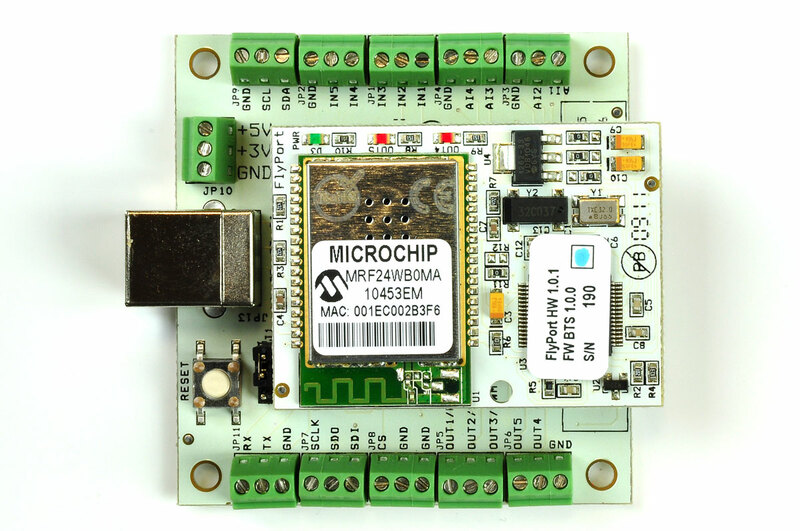 Flyport is not simply a serial to Wi-Fi solution, but a smart module with no need of an external host processor as it combines the processor power with the connectivity transceiver. 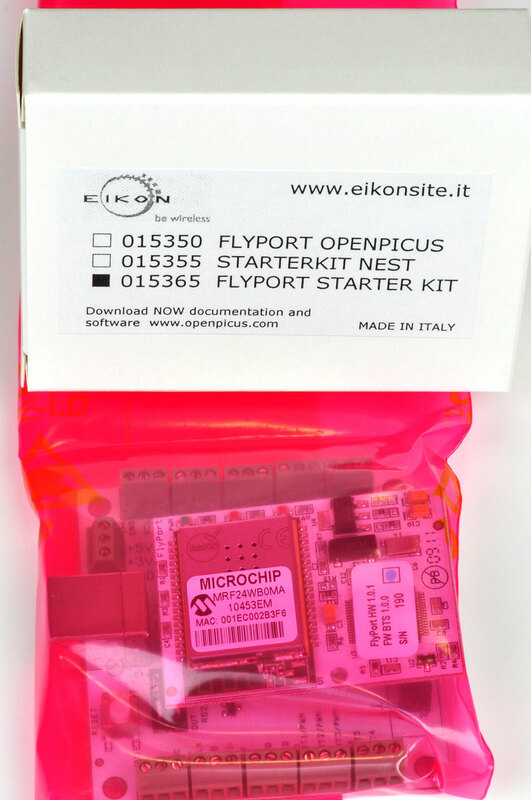 A wide range of wireless applications can be easily developed and run on Flyport with openPicus IDE. No Wi-Fi expertise is needed. 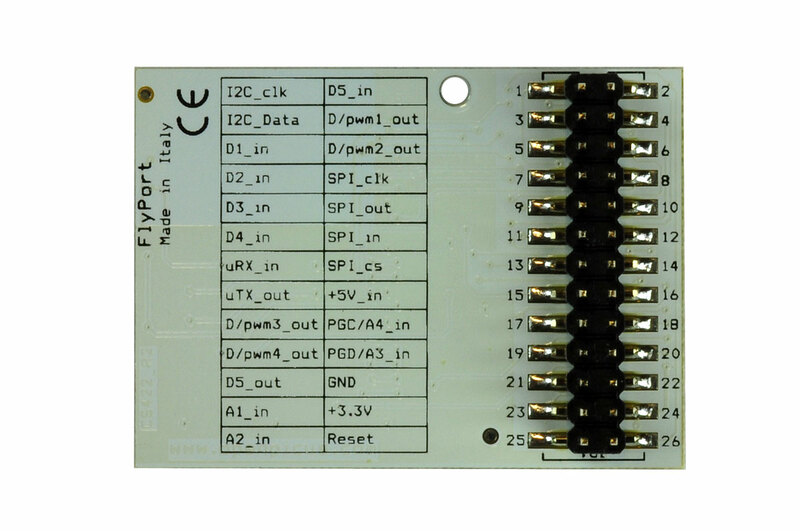 The IDE allows to focus on application as the openPicus framework handel the rest for you. 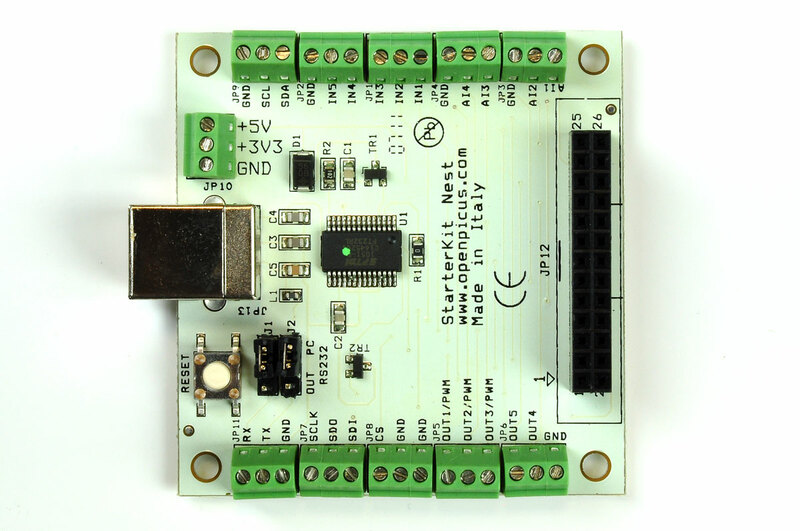 It is based on freeRTOS, manages the Wireless stack and its events. Flyport provides the following services: Web server, TCP Socket, UDP Socket, SMTP Client, SNTP Client. 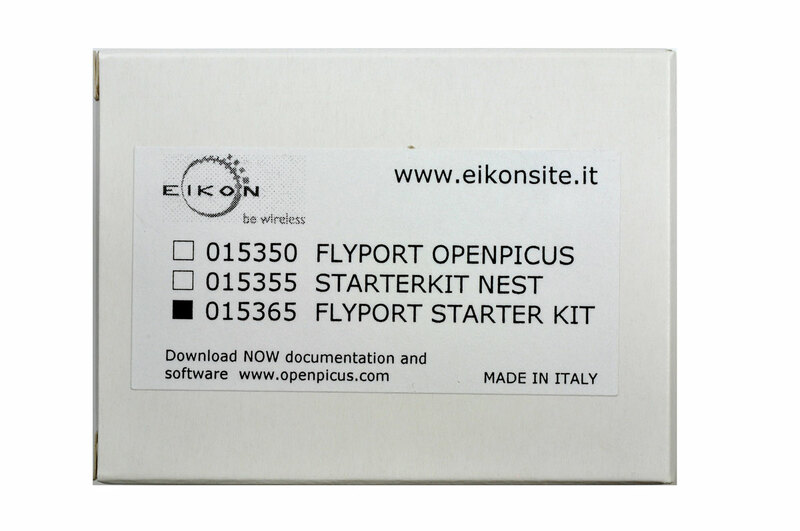 NOTE: With this purchase, you get the FlyPort module and USB Nest board (just like the pictures below). You're set and ready to start programming!